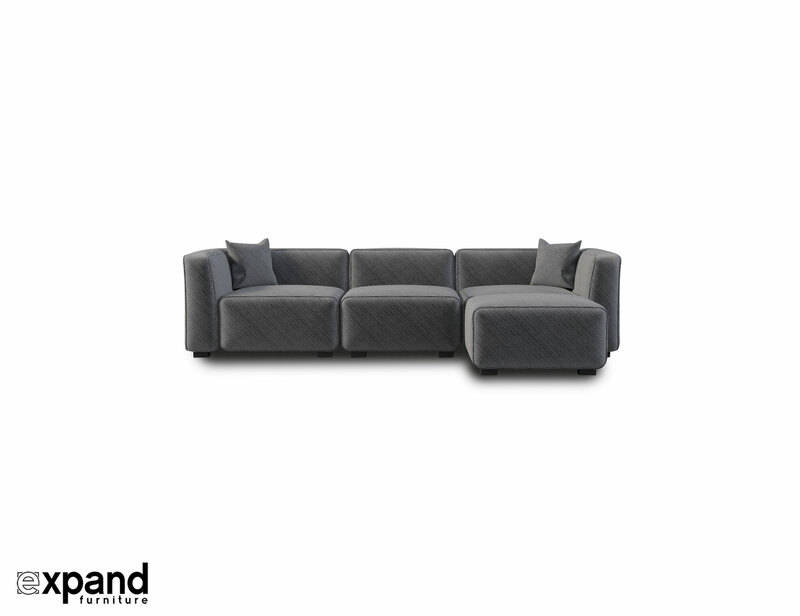 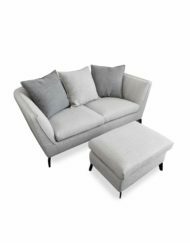 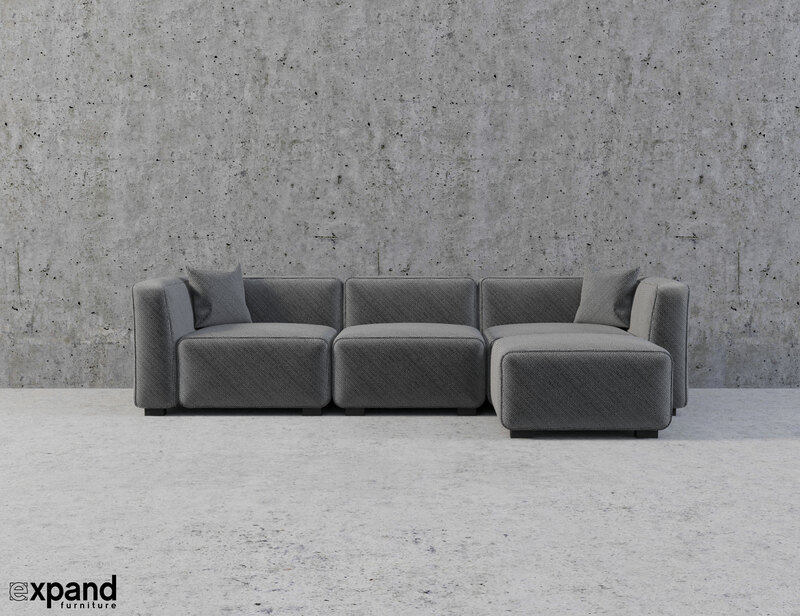 The Soft Cube modular sofa set is designed as the perfect small sectional sofa that gives you the ability to easily change the shape or expand the set by adding another module. 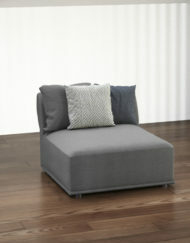 There are only 3 module types which is the Corner, the Single and the Ottoman. 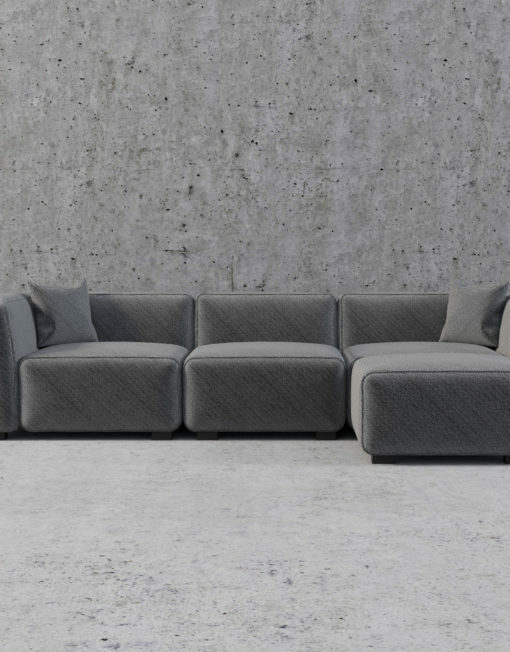 You will not be stuck with a left hand module or a right hand module but you have a true modular design where the corner module functions as a left, right or corner piece. 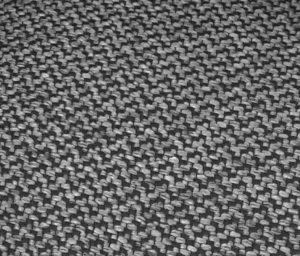 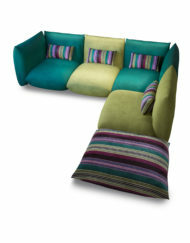 The seat size is exactly the same on each module type which makes anyone of them fit perfectly with each other. 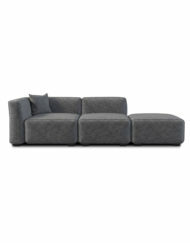 The modules are weighted to stay together and come with grippy rubber so they stay in place. 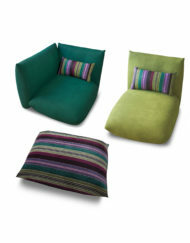 Optionally break apart the set to create individual seating or change the shape for an occasion. 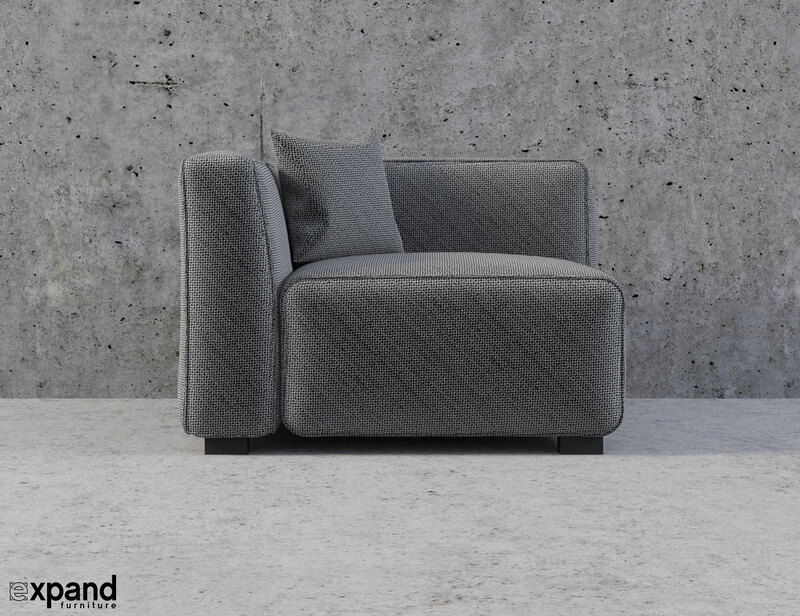 The choice is yours with this future proof design that can carry on to your next home regardless of the layout changes. 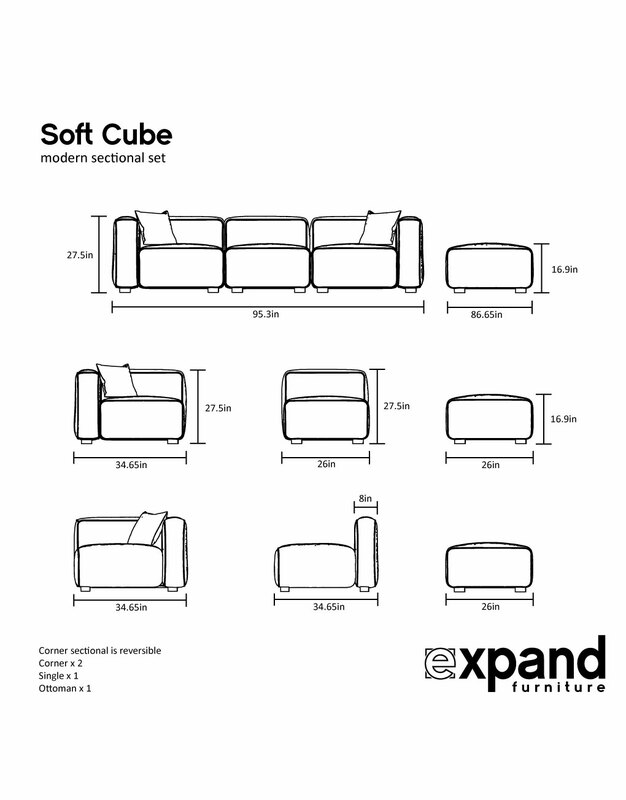 View more Soft Cube Modules & Options here. 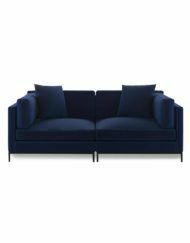 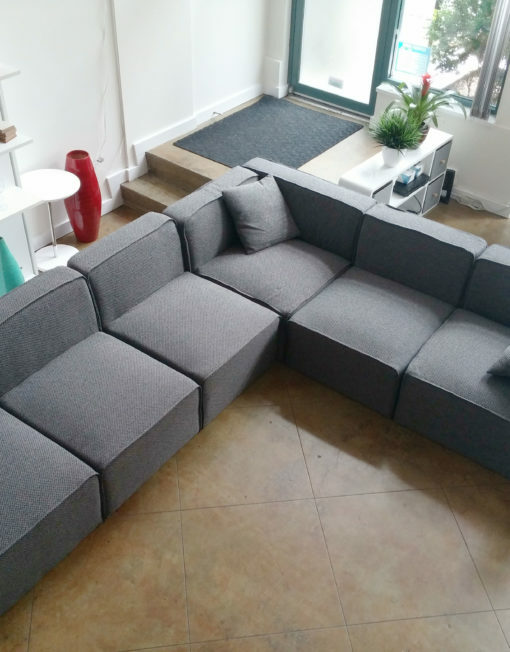 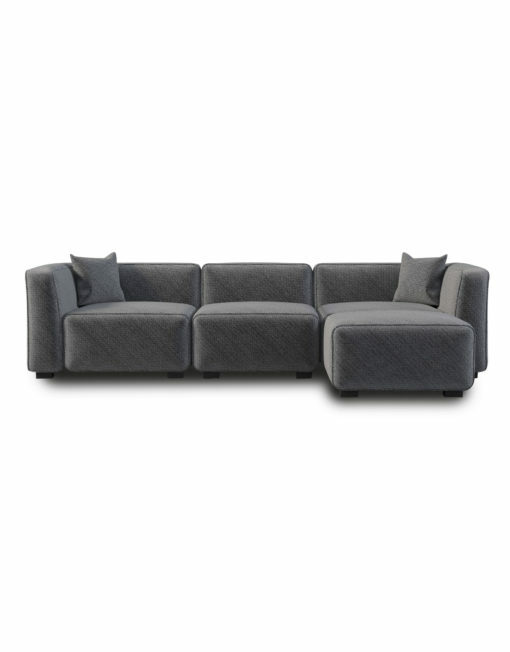 The Soft-Cube Modern Modular Sofa Set brilliantly combines 4 pieces that work together and is conducive where space permits, to add-on pieces. 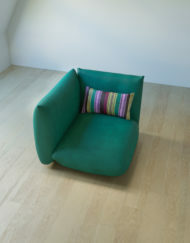 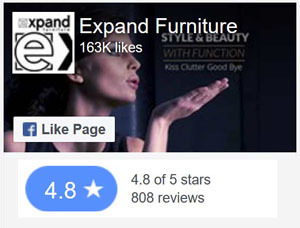 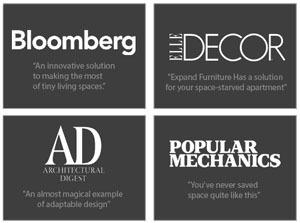 Have fun by creating new shapes with modular pieces and reinvent the traditional way you would think about furniture. 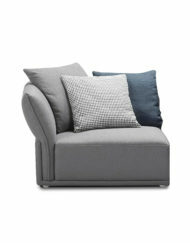 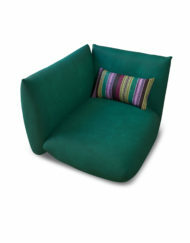 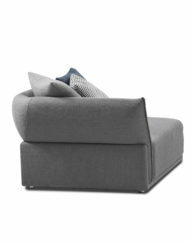 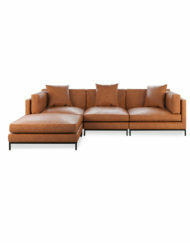 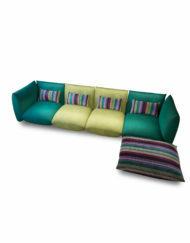 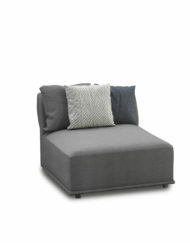 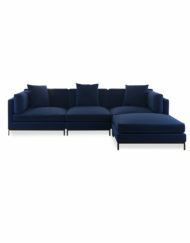 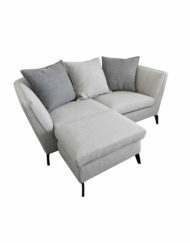 Perfect as it shows in the 4-seater set or choose to add on an extra chair, corner or ottoman. 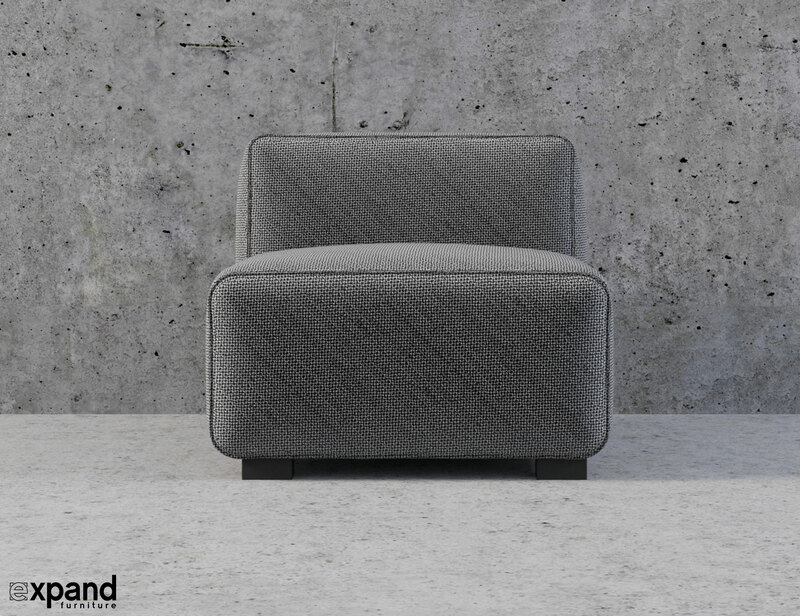 The corner piece comes with arm/back rests on two of its edges, this allows the piece to be interchangeable and be flexible as a left and right corner piece. 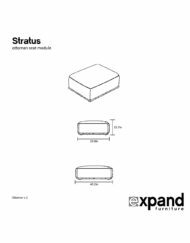 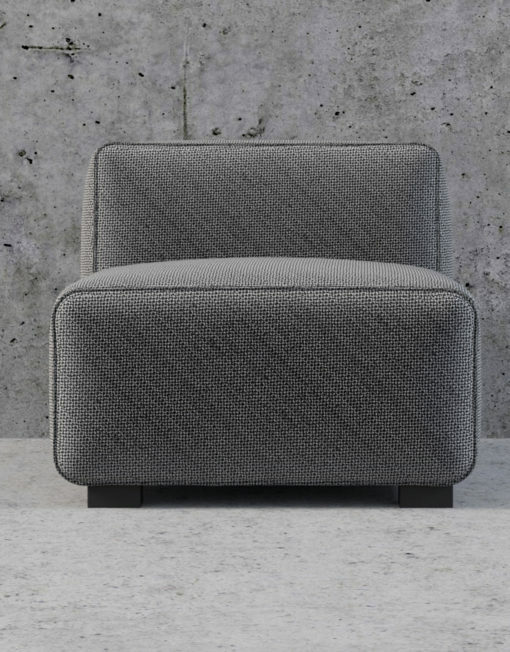 The middle chair is designed to be armless so that it can slip between the two corner pieces or can be placed on the end of a set to open a living room. 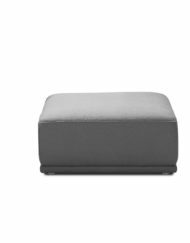 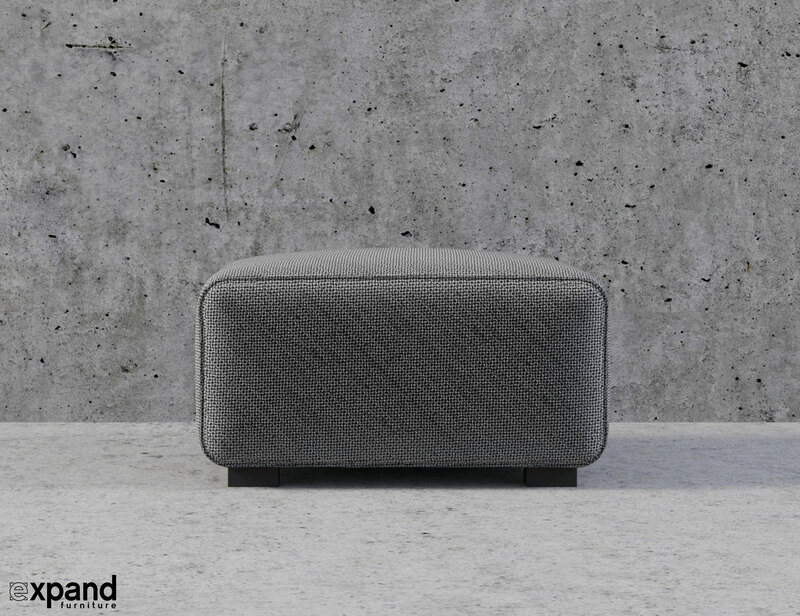 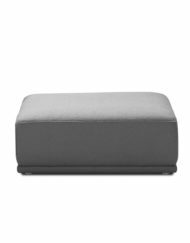 The ottoman piece can float anywhere you desire it to be. 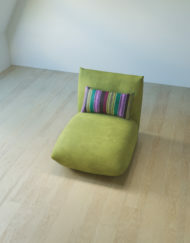 Popped into the center to break the design and add a play factor or on the end for traditional comfort as a footrest. 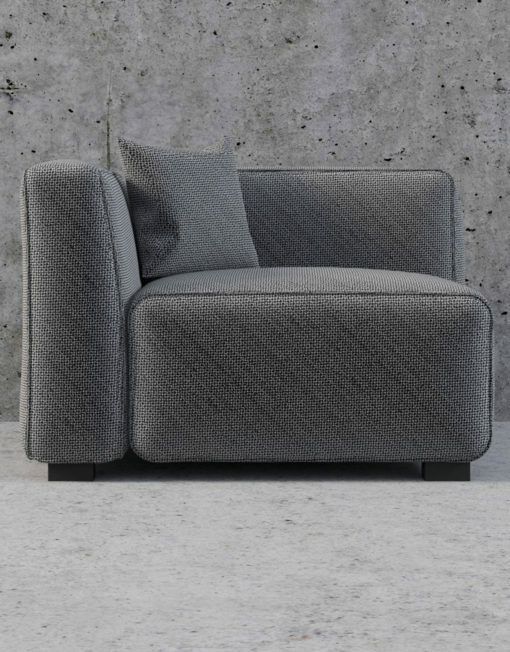 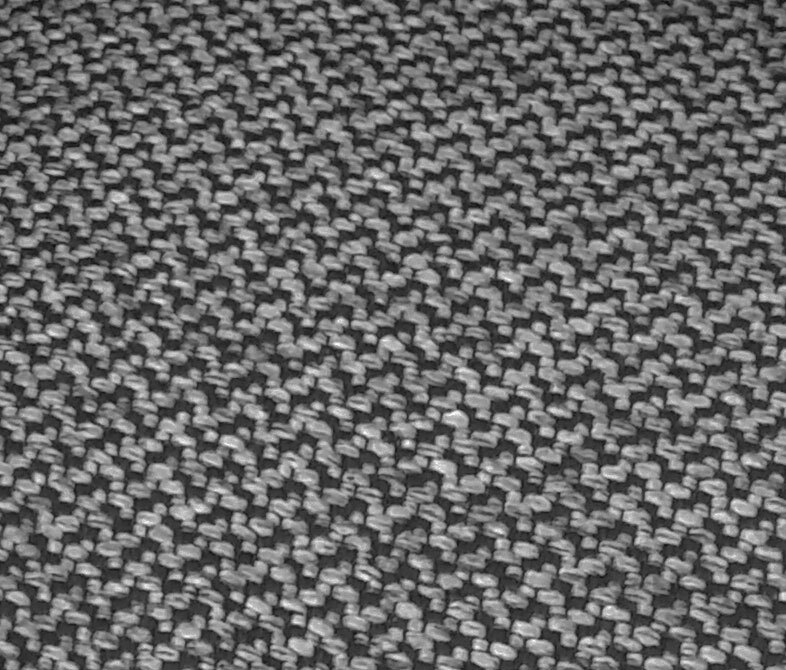 The Soft-Cube Modular Sofa is upholstered with a lightly woven textured fabric that cleans easily and shows up beautifully time and time again. 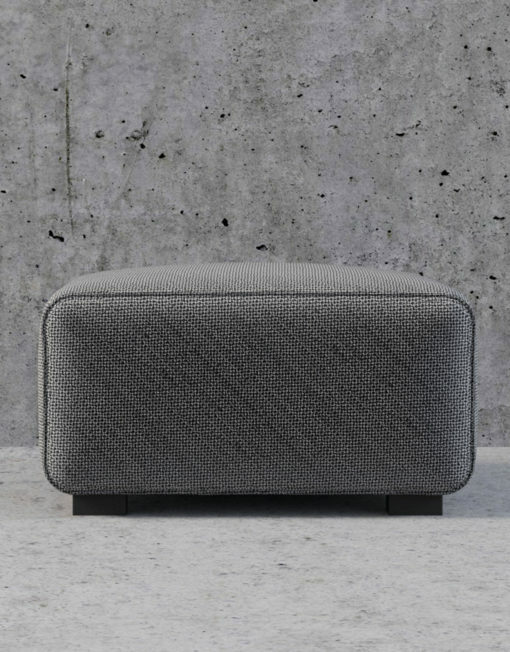 Add that zing to your home with this gorgeous piece, sure to add class and comfort to any apartment, tiny home, loft or other living area where more space is needed. 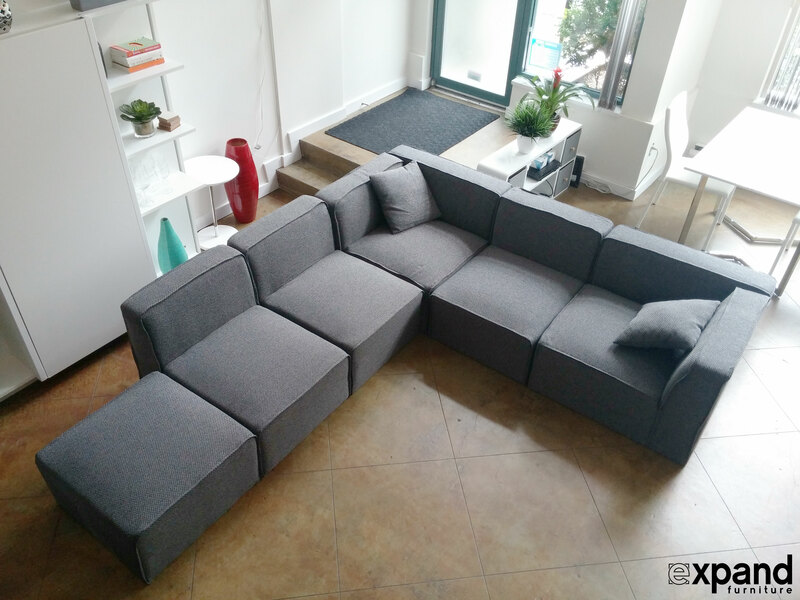 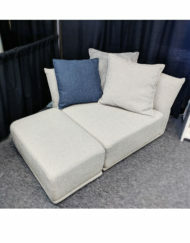 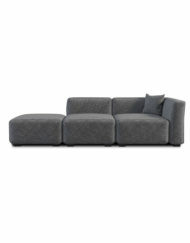 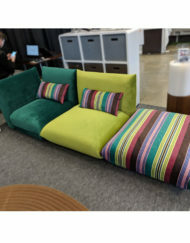 Comes as a 4-piece: 2 corner sofa pieces, 1 seat, 1 ottoman. 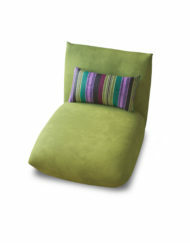 Just add on the (optional) feet to the bottom and it is ready to use!